The University Family Physicians Clinic is a patient-centered medical home providing full-spectrum primary care services. 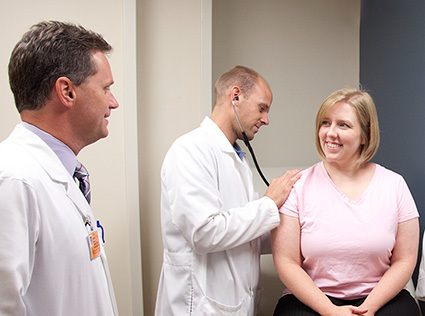 Each day, an average of 125 patients is cared for in the Harry H Lyon, Sr. Family Medicine Center on the campus of the University of Tennessee Medical Center. 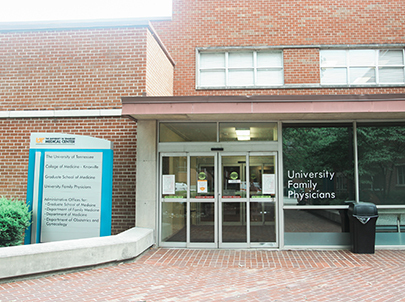 The clinic, currently under expansion, serves as the main training site for the next generation of doctors, working with the area's finest faculty. This is a competitive and highly successful three-year program that consistently produces first-rate doctors in the field of family medicine. The UFP Clinic offers a secure access to the Patient Portal where patients may utilize these online services after registering. Sign up for the UFP Patient Portal and view other available services. Instructions for registration to Patient Portal. Contact the University Family Medicine Clinic at 865-305-9350 for more information.. 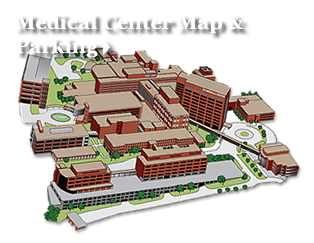 Hospitalization at The University of Tennessee Medical Center by the UFP Inpatient Team, if needed. This notice describes how medical information about a patient may be used and disclosed and/or how patients may access this information.